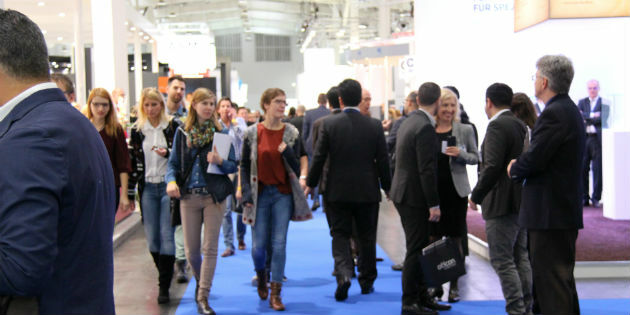 With 134 exhibitors from some 19 different countries over 14,000 m2, the trade show of the EUHA Congress was as big as ever this year. Duncan Collet-Fenson from Aston Hearing Services has been awarded with the coveted title of European Audiologist of the Year (AOTY) 2016 during the Evening of Excellence organized by Rayovac in partnership with EHIMA and Audio Infos. AWN interviewed Torsten Schmerer, General Manager Retail, VARTA Microbattery GmbH during the 2016 EUHA congress in Hanover. AWN interview to Paula Brinson-Pyke, International Marketing Director, Rayovac, at the EUHA 2016 congress in Hanover. AWN spoke to Tommy Bysted, Senior Director of Product Management at Otometrics, about the product highlights featured by Otometrics at the 61st EUHA congress in Hanover last October. 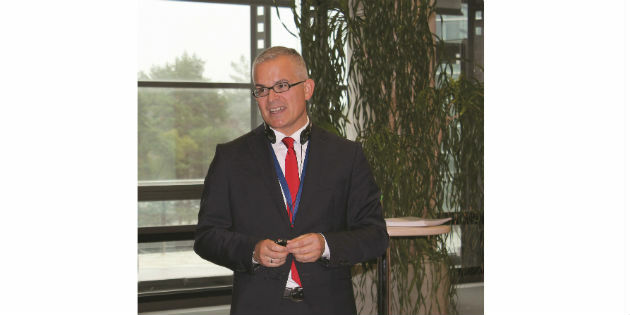 AWN was in Hanover from 19 to 21 October and spoke with the key protagonists of the hearing aid industry. Here is everything you need to know about the EUHA 2016 congress. The 61st EUHA congress has started this morning in Hanover. 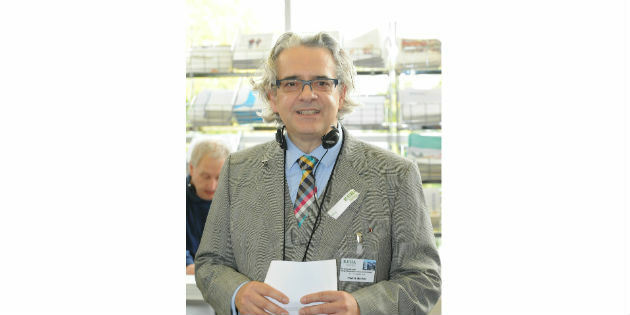 A few weeks ago, we have met Dr. Stefan Zimmer, chairman of the German hearing aid industry association (BVHI) since February 2015 to talk about the association and the relationship between manufacturers and acousticians. 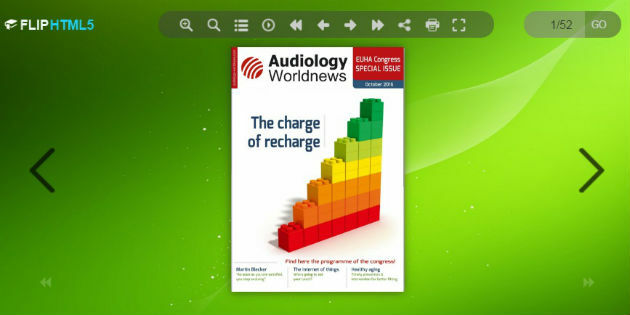 This is the third year running that Audiology Worldnews has been published in printed format during the EUHA congress. The 61st International Congress of Hearing Aid Acousticians will start next Wednesday in Hanover (Germany). Interacoustics Academy, the internal knowledge center within Interacoustics specialized in audiological and vestibular training, has announced a series of online AAA approved courses.